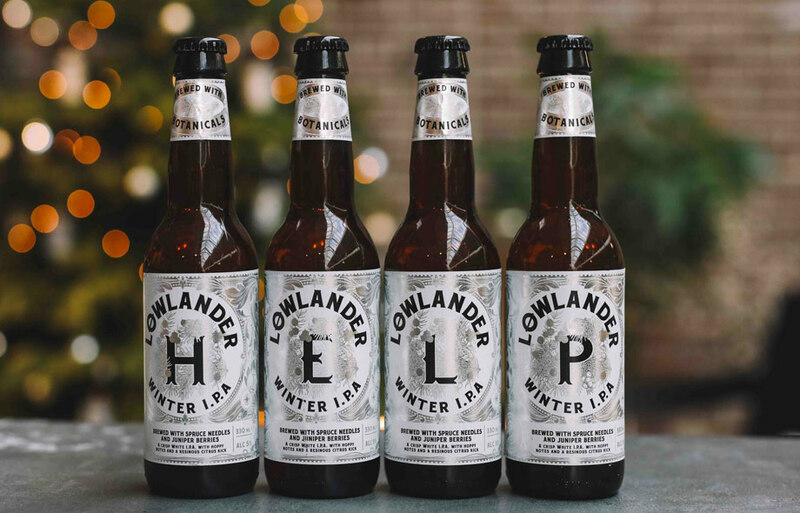 Lowlander Beer is an award-winning brewery from the Netherlands –literally the Low Lands. Each of its botanically brewed beers has a unique story and a unique flavour. Lowlander’s ‘Chief Botanical Officer’, Frederik Kampman, worked for years in breweries and gin and genever distilleries in both the Netherlands and internationally. ‘As soon as I got into the world of distilling I was gripped by the number of herbs and spices used. As a beer lover, I started to wonder what these botanicals could add to beer.’ And so the idea for Lowlander Beer was born:unique beers brewed with botanicals.